IPTV/OTT Platforms Must Confirm Content Licenses in Wake of Dragon Box Piracy Lawsuits - MatrixStream Technologies, Inc.
Wireless providers launching IPTV or OTT services should again confirm that all of their content is legitimately licensed from content creators as the global push to crack down on platforms accused of mass piracy continues. Last week, the makers of the Dragon Box streaming device reached a settlement with the filmmakers behind “Once Upon a Time in Venice” and “Mechanic:Resolution” for enabling widespread copyright infringement. That agreement also includes an injunction against Dragon Box sales until their software is modified to prevent future content theft. Dragon Box still faces many copyright lawsuits including legal action from several major studios, Netflix, Amazon and others that could force Dragon Box to shut down and land its inventors in prison. 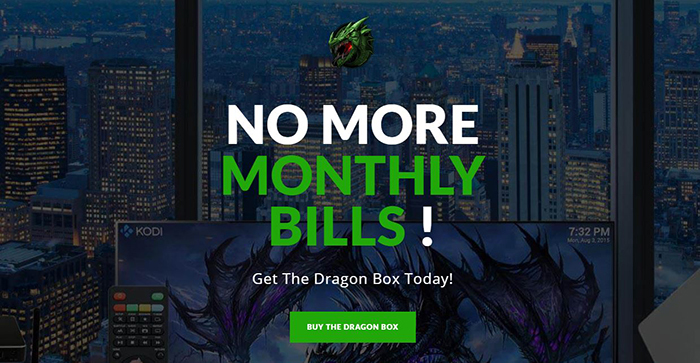 Dragon Box’s advertisements have included claims such as “watch your favorites anytime for free” and “no more monthly bills”. 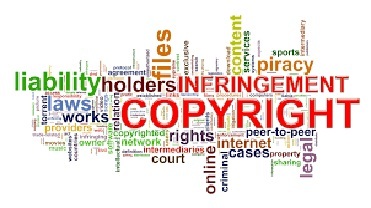 This should be a wake up call for all operators about the legal and financial dangers of carrying content from unlicensed distributors as well as the potential exposure of selecting set-top boxes which offer third-party plugins for pirated programming. The best way forward is for IPTV and OTT service providers to confirm all license agreements and ensure that stolen content can never appear on set-top boxes and apps provided. Matrixstream offers an end-to-end secure and reliable IPTV and OTT streaming solution including sophisticated content protection and optional content services enabling you to offer the world’s best TV networks, movies and TV series. Our platform is also N+1 scalable and features limited local installation alongside straightforward SaaS fees. We boast vast experience with sophisticated billing system integrations, network authentication, custom user logins, operator and content provider APIs and much more. In fact, we can help you launch your IPTV or OTT streaming platform in as little as 90 days. Contact us to find out more.